Hi Kpop Lovers! K.Will's 2nd mini album '가슴이 뛴다 (My Heart Beating)' was requested on Facebook by EUNICE... 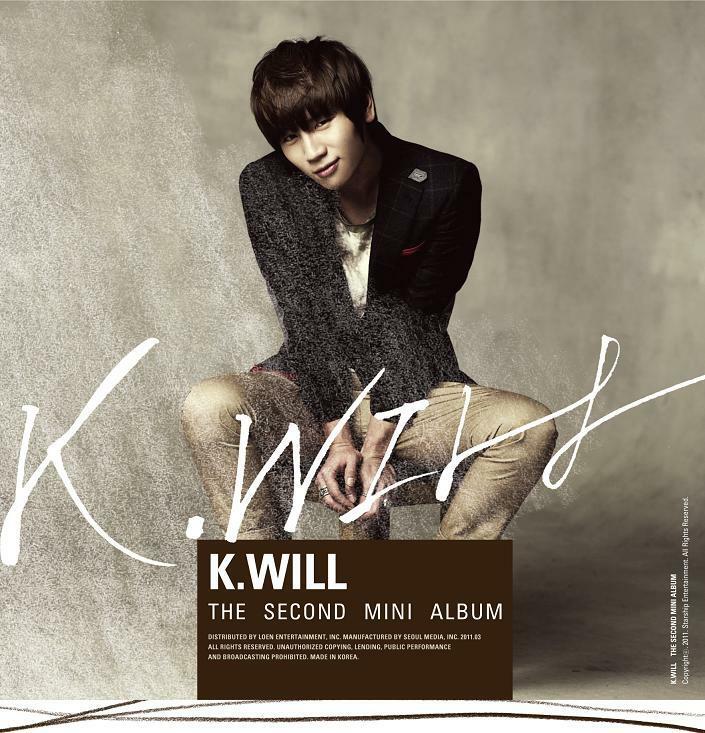 THIS IS FOR YOU EUNICE AND ALL YOU K.WILL SUPPORTERS OUT THERE! If you would like to submit another request, please say so on our FACEBOOK PAGE! No password protection and the album is compressed into a zip file. We won't we uploading the teaser and music video (unless specifically requested). THANK YOU FOR CHECKING OUT OUR BLOG!